Carrying the weight of the world is to much for one person to bare. This show is about coming together and unifying ourselves to help carry the load. 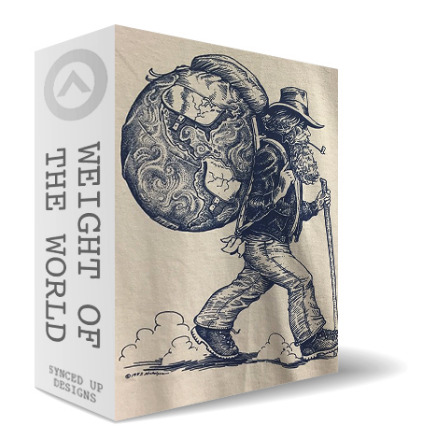 Click here to purchase Weight of the World for your percussion ensemble today.